May 4th, official Star Wars day, is quickly approaching us and it's time to start thinking about ways to celebrate this galactic holiday! From baking Dark Side cookies to building LEGO ships, there are so many things you can do to celebrate Star Wars on the 4th. 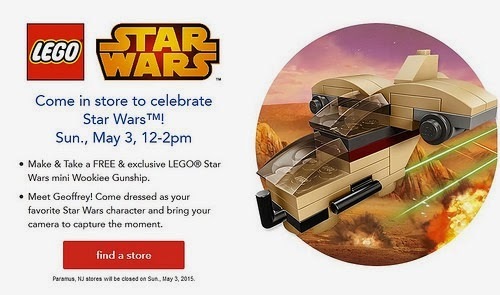 For a pre-May 4th celebration, check out your local Toys R Us store to build a free LEGO mini-Wookiee Gunship. This event is for children and will go from 12pm-2pm on Sunday (May 3rd). The Wookiee ships are exclusive to this event and will only be available while supplies last so don't miss out on this fun opportunity. One of my favorite clothing companies, Her Universe, will be having some special deals and promotions exclusively for May the 4th shoppers. Be sure to check their website on Monday to see what deals they are offering. All of their new Star Wars products are gorgeous! 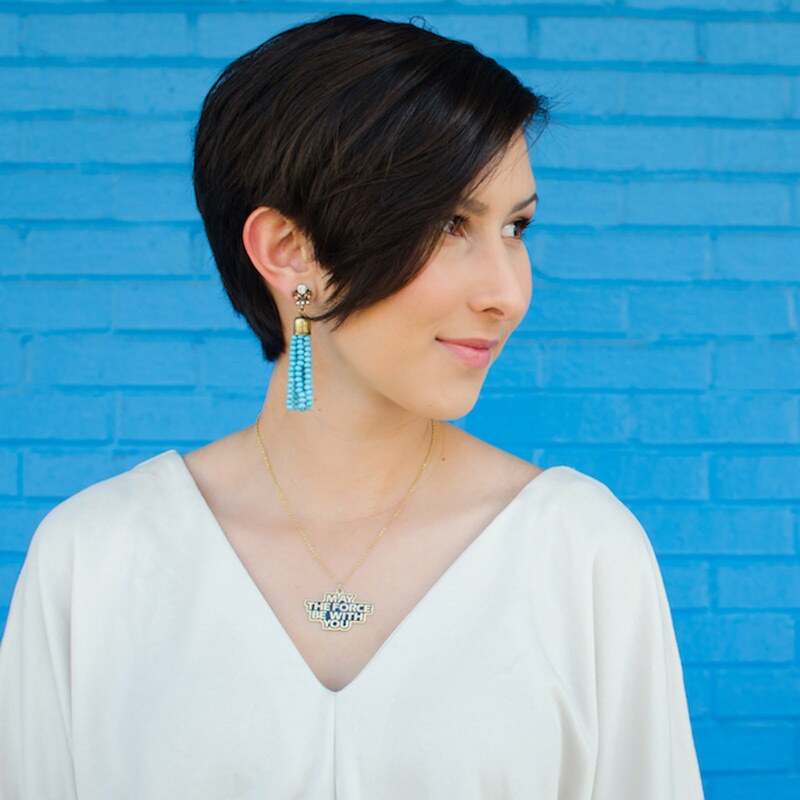 Another amazing company that I have talked about on my site several times before is having some special deals for May 4th. From May 1st-4th, you can get 20% off all Star Wars products on ThinkGeek. 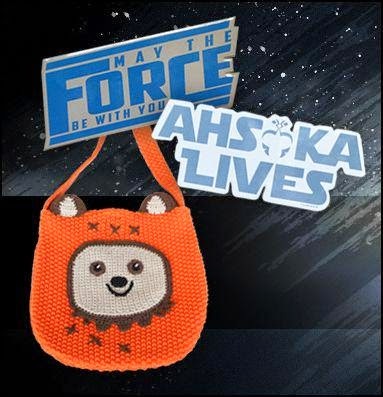 You also get a free limited edition May the 4th pin when you buy $20+ of Star Wars items from May 1st-7th. 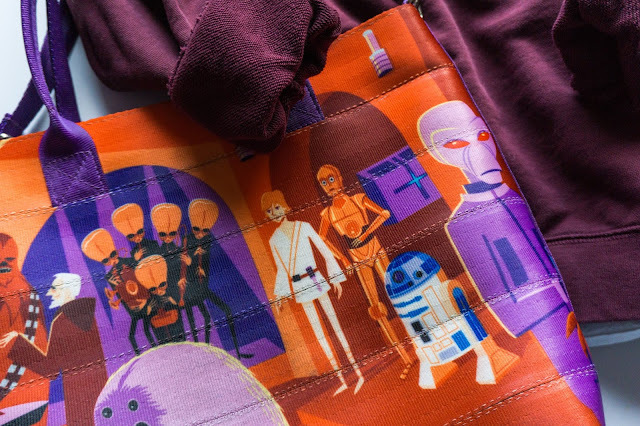 Dress up in your favorite Star Wars costume or wear an awesome Star Wars shirt for May the 4th. Bake some cupcakes and decorate them with intergalactic symbols. You can even have a whole day of Star Wars crafting. However you decide to celebrate Star Wars day, make sure to have fun and channel the Force. It's also never a bad idea to see how many times you can watch The Force Awakens teaser #2 in one day. May the 4th be with you, but beware of Revenge of the 5th. Probably wear a crap load of Her Universe and marathon the original trilogy or The Clone Wars.